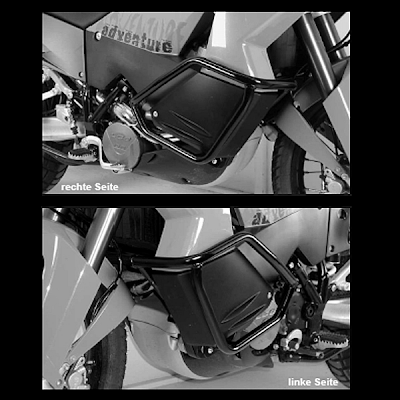 KTMtwins.com KTM Motorcycle and Product News: KTM 950/990 Adventure Hepco-Becker Crash Bars now in stock! KTM 950/990 Adventure Hepco-Becker Crash Bars now in stock! KTMTwins.com is pleased announce that we have finally received our much anticipated order of Hepco-Becker Crash Bars. They have been on back order for months but are finally in stock and ready to ship. Don't hesitate and let them go back on back order. Order yours today!